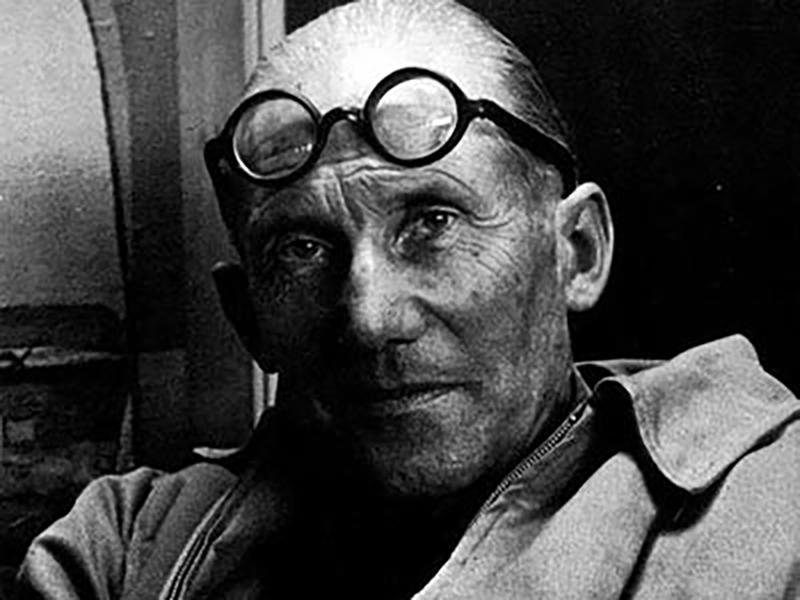 The Getty Conservation Institute (GCI) will host a workshop series on the three—and only—museums designed by Swiss architect Le Corbusier. 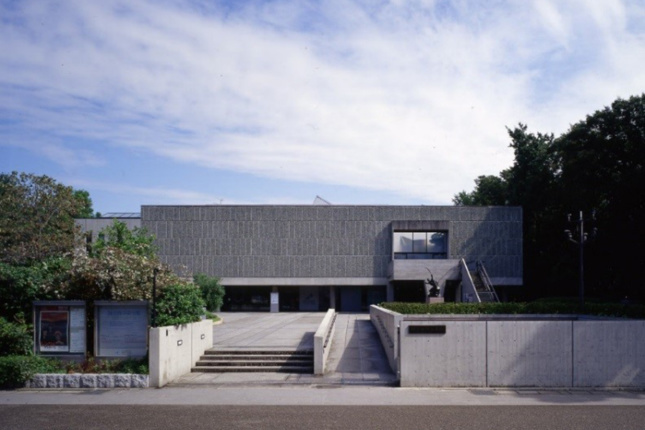 The series will discuss the care and keeping of Sanskar Kendra Museum and the Government Museum and Art Gallery (in Ahmedabad and Chandigarh, India, respectively), as well as the National Museum of Western Art in Tokyo. Le Corbusier’s Three Museums: A workshop on their care and conservation is part of the GCI’s ongoing Conserving Modern Architecture Initiative, which is an international program to advance the conservation of 20th century heritage, specifically modern architecture. The conservation of modern architecture presents a number of issues outside of ideological constraints. Concerns stem from material and structural decay: Keeping it Modern, a conservation grant program associated with the Conserving Modern Architecture Initiative, notes that the innovational materials and structural systems found in modern architectural heritage were often untested, leading to their poor performance over time. According to the GCI, the three museums share a number of traits such as an exposed concrete frame, thick concrete pilotis, and surrounding public plazas. All three were designed around Corbusier’s “concept of a museum of unlimited growth,” a museum plan that allowed for the future expansion of the cultural institutions. 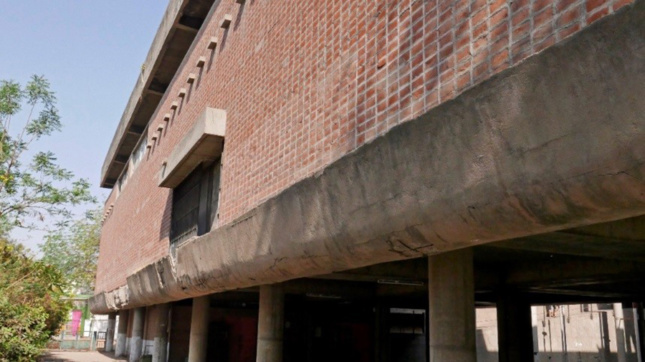 The workshops, taking place from February 4–6 in Ahmedabad and on February 8 in Chandigarh, include representatives from all three museums and the Fondation Le Corbusier. Participants will discuss the potential paths of improvement for the architectural conservation and collections management for each building.